Everyone knows that pineapple and stone fruits can be grilled but there are other fruits that can be grilled too such as citrus fruits like oranges. 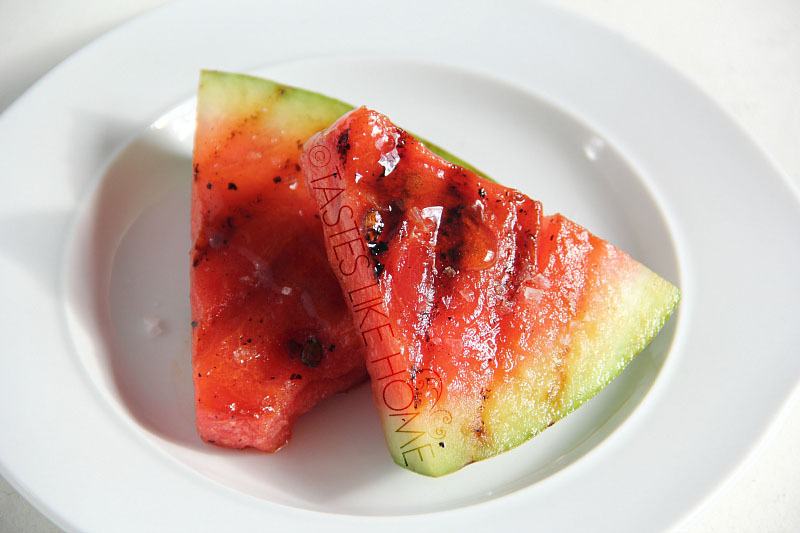 Watermelon is lovely when grilled. 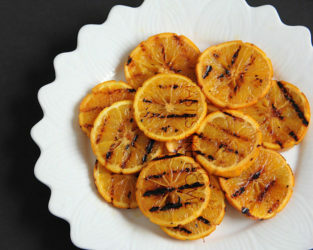 Grill oranges and add them to salads or desserts, or muddle them with sugar and mint or fresh ginger to create drinks – alcoholic and non-alcoholic. Grilled watermelon makes for a juicy salad; drizzle with a bit of honey and sprinkle some sea salt and freshly ground black pepper and your palette will be doing a happy dance. Another way to serve the grilled watermelon is with a crumbly salty cheese such as feta, accompanied by fresh mint. Grill watermelon on hot grill for 1 – 2 minutes, turn and grill for 1 minute. When grilling, resist the urge to move the food around or to keep lifting it to check for grill marks. The food being grilled needs to stay in place to sear and cook before being moved. 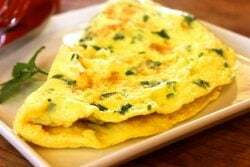 Always be guided by the times given in a recipe. Always ensure that your grill is properly cleaned, especially when grilling fruits and vegetables because you do not want them to pick up any leftover meat or seafood flavours when cooked.